PVGCOET, Pune has been host to a variety of events throughout the years like any other engineering college in Pune. DYNAMECH is an event held by the Mechanical Engineering Students Association for the college every year. 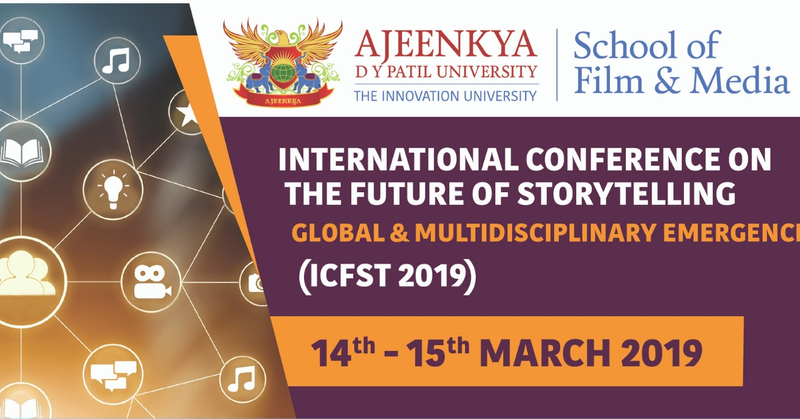 This year it will be held from 22nd to 24th March, 2019. Dynamech is one of the biggest events of the college today. It takes place at university level as participants from various colleges visit PVGCOET to take part in the event. The objective of Dynamech is to combine knowledge and fun so that everyone gets to learn something new while having fun at the same time. To serve this purpose, the events of Dynamech are broadly classified into 2 categories: Technical and Non-Technical. The technical events focus particularly on the subjects and various concepts of Mechanical Engineering, while the non- technical events provide a platform to highlight your extra-curricular talents. The Dynamech committee consists of a 100-120 members every year. Due to such a huge workforce at the disposal of the committee, the fest hosts 13 sub-events each having a team of 5 to 6 students. The team consists of 2 head and 3 to 4 volunteers. The Fourth Year students play a supervisory and managerial role in the events and guide their Third Year counterparts in the implementation of the event. The heads are preselected by the committee and are from Third Year Engineering, whereas the volunteers are from Second and First Year Engineering. Also, each event is given a staff correspondent from the faculty to relay all event updates to the Head of the Department. The students of First and Second Year are sent to different colleges with a campaigning poster and a rulebook. They are taught beforehand on how to approach students. This helps build their confidence further when approaching an audience. The campaigning is performed for a month and around 600 to 700 entries are brought in. Every year a theme is selected unanimously by the committee and the decoration, event names, badges, keychains, prizes, etc are designed according to it. The theme chosen this year is ‘FICTION’. Basically, every story, every TV series, every movie that you have ever watched or heard of is included into the event. Starting from Breaking Bad, Game of Thrones and The Flash right up to Harry Potter, The Dark Knight, Marvel and DC universe have been incorporated as much as possible. The event is really special as it takes place for 3 long days with each event getting a quarterfinal, semi-final and a final round. The participants are messaged their slots and it is ensured that slots don’t clash to minimize inconvenience. There are entry desks at the event in case anyone wants to take part in an event and give it another shot. The event has a variety of sponsors such as Nirali Prakshan, Jamboree, Chaitanya Mandal, Bank of Maharashtra, Event Beep etc. The event has received great feedback since the year it has been initiated. The glory of the event can only be understood after one takes part in it. Everything is summarized and later mentioned in the departmental magazine, ‘The Differential’. Make sure to be a part of this wonderful experience.